Advanced Expert of Cell Culture Incubation! 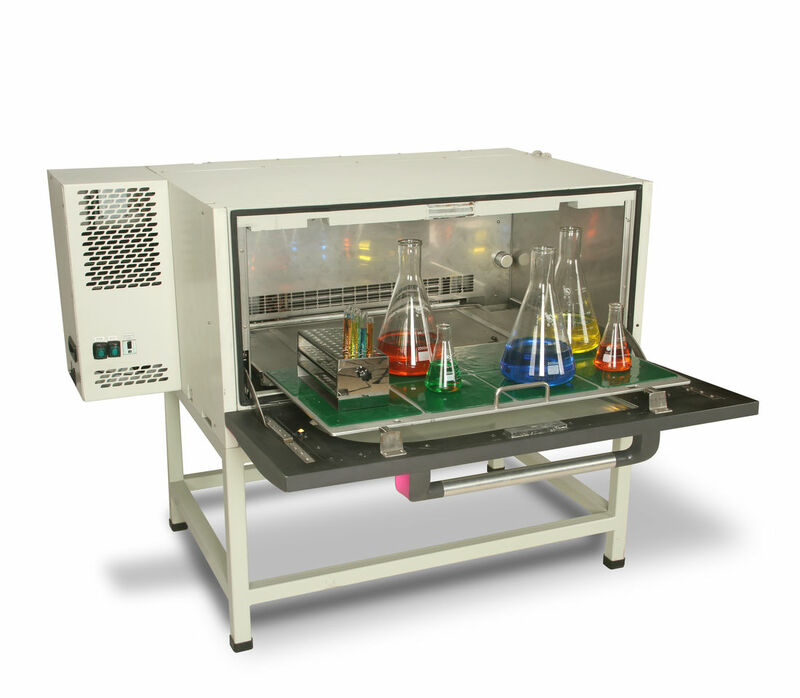 Thanks to the ongoing development of both technology and functionality requirements from our industry, Labwit has been thriving to innovate and is now able to offer our latest and comprehensive solution for microbial, mammalian and plant cell incubation needs, the inspiring ZWYC-290A Ultimate-cell Stackable Shaking Incubator. 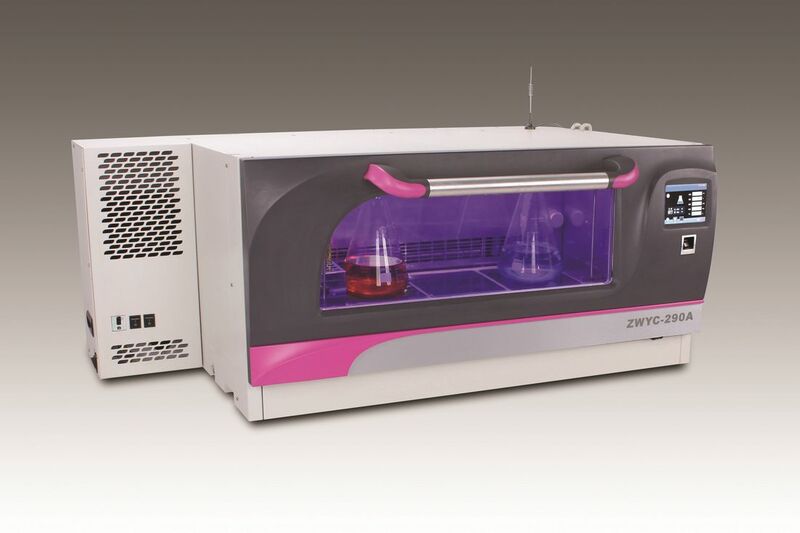 The spaces in the labs are spacious and expensive, The ZWYC-290A can be stacked up to 2-3 units high to offer multiplied incubation capacity on a single unit footprint. Stacking also can be easily managed at a later time. Each compartment unit operates independently with cooling as standard, and can be upgraded with modular controlling options of, active humidity control, CO2 concentration controls. In addition, Ultimate-cell is also available for WiseKonect PlusTM system option for remote monitoring and controlling the unit via PC or Smartphones at any time anywhere. The introduction of fingerprint encrypted system prevents unauthorized access to the working chamber, hence significantly enhancing the security of the precious samples inside. Integrated: Comprehensive information available at fingertips. The screen panel clearly indicates all basic operational parameters, such as temperature, speed and timer; as well as the optional parameters, for example, humidity level, and CO2 concentration just in one page. User friendly: Graphic user interface, easy to operate with icons and prompts, which makes it easy change the operating parameters settings, even those multi set points under programmable mode intuitively. Intelligent: Self diagnostic alarm system monitors all functions and parameters and prompts in case of errors, which are clearly indicated in the touch screen panel. Innovated Quin Drive system ensures smooth and reliable orbital shaking movement with a speed between 30-300rpm, even when there is imbalanced or maximum loading on the shaking platform. To achieve the maximized flexibility for all applications requiring optimized oxygen transfer rate, the shaking diameter can be steplessly adjusted from 1-50mm. Long life brushless motor provides consistent and no vibration shaking motion, maintenance free and low heat emissions. New solid polyurethane casing optimizes the insulation of the chamber, Together with the sound air circulation system and PID controller ensures evenly distributed air flow as well as accurate and uniformed temperature control across the chamber. Sound cooling system with CFC free refrigerant and automatic defrosting system ensures long term stable operation at as low as 4°C, or 20°C lower than ambient. Microprocessor Controller provides unmatched versatility by enabling users to create personalized program (with up to 9 segment, with cycles) to automate changes to function parameters. The chamber is one of the biggest of its range and can take up to 32 pieces of 500ml Erlenmeyer flasks while the plain shaking tray (#P6023) and sticky mats are used. Moreover, the traditional predrilled shaking tray (#P6022) with dedicated holes for fixing flask clamps are also available. Humidity is important for long term cell cultivations with flasks as well as when micro plates are used. Active controlled humidification system can effectively reduce evaporations during cultivation, hence, preventing the samples from drying out. The humidification system of Ultimate-cell features 140°C steam direct injection into the chamber and active PID control with world class humidity sensor for utmost accuracy of measurement. The effective controlling of CO2 concentration is essential for cultivations of mammalian cells and algae. The CO2 concentration is well maintained between 0-20% to keep the pH value of the solution media at healthy level. 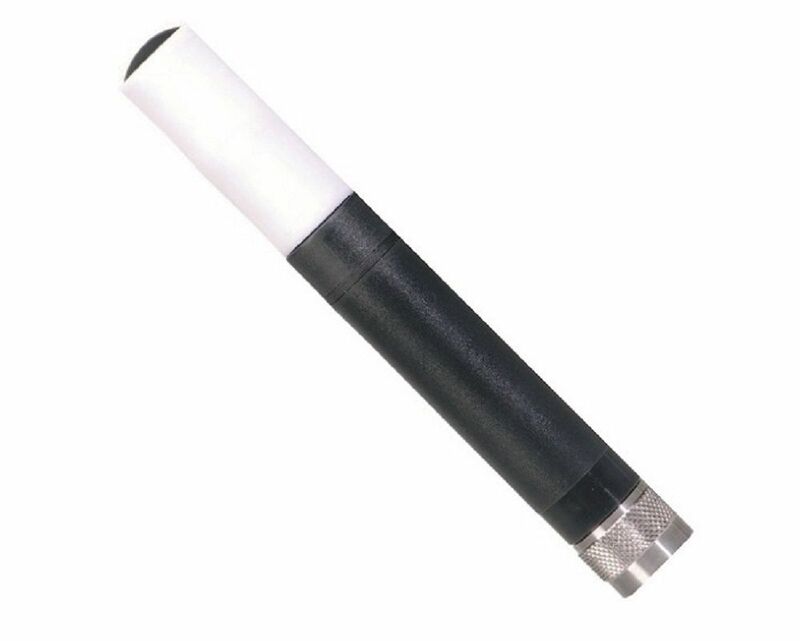 Labwit incorporates a word class single beam, dual wavelength IR CO2 sensor, which guarantees superior performance and accuracy to the situations where temperature and humidity fluctuate rapidly, such as when the door is opened frequently. 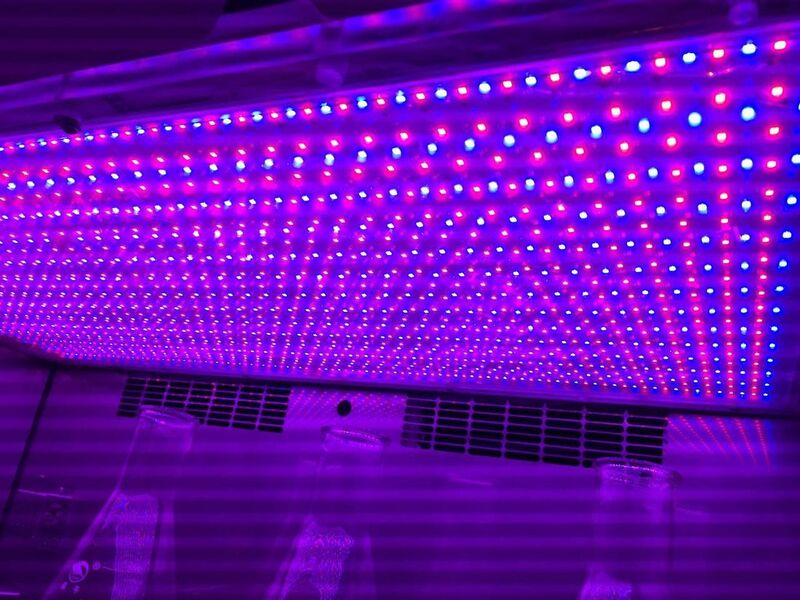 Ultimate-cell can be equipped with LED lighting panel for the cultivation of those phototrophic organisms, such as plant culture, algae, etc. Single white color and dual blue & red color lighting options available. The combinations of light spectra are optional upon request, and the light intensity is programmable to simulate day/night cycles. UV Sterilization. The UV sterilization system is isolated from the samples, sterilizes chamber air in the back chamber wall to maintain contamination-free conditions within the chamber. Easy Cleaning Chamber. The chamber bottom is designed to catch and drain excess water and liquid spills in case of flask breaks through an outlet on the side. Password screen and door locking system prevents unauthorized changes of operational parameters as well as access to the valuable samples during long terms cultivation, enhancing the safety and reliability of the applications. This model has been designed to include many features for the comprehensive of the application and the sample safety, hence providing you with added peace of mind. - The Integrated fingerprint encrypted system protects specious cell cultures from unauthorized access. - Automatic stop shaking motion and heating when the door is opened. 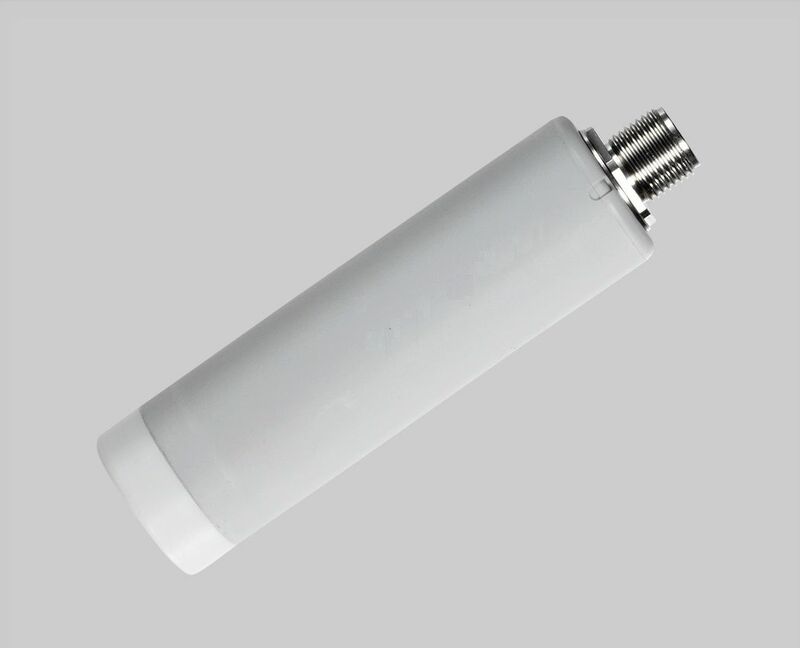 - Over-current and leakage protection. - Non-volatile memory guarantees data integrity in the event of power interruption. - Audible and visual alarm when parameter deviates from the set point. - Independent temperature limit protection against over temperature.